Completely redesigned in 2017, the Allround Board features a single concave bottom. 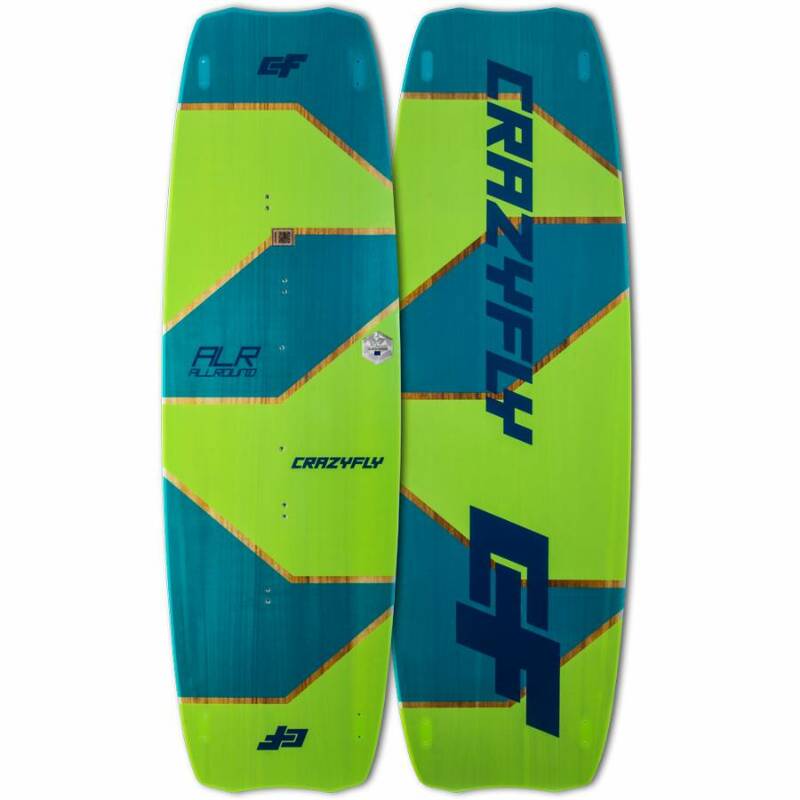 The tips are now more squared providing a larger surface area for better upwind performance while the single concave bottom provides more comfort and makes the Allround a much smoother ride. 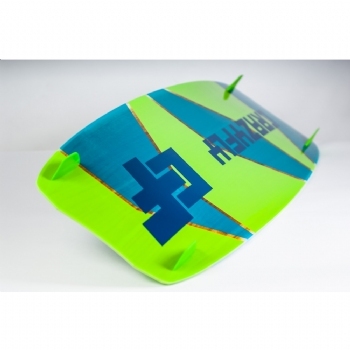 The Allround is an incredibly comfortable board with soft flex, great upwind ability and a reasonable amount of pop, the Allround is constructed from three main elements: precisely CNC Shaped 3T Wood Core, Multi Axial Fiber Glass and Light Up side walls. 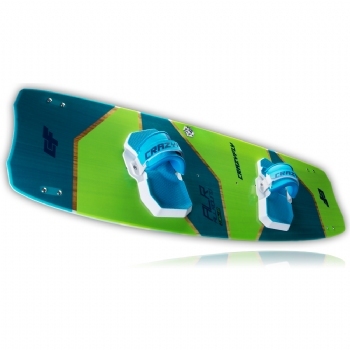 These three high quality elements enable the board to deliver fantastic performance on the water, and the Allround?s construction is designed to fit a wide range of riders from beginner through to intermediate. 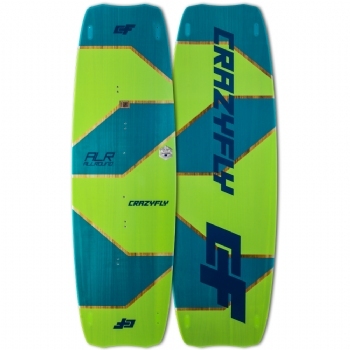 2018 Allround New ride, good old price. 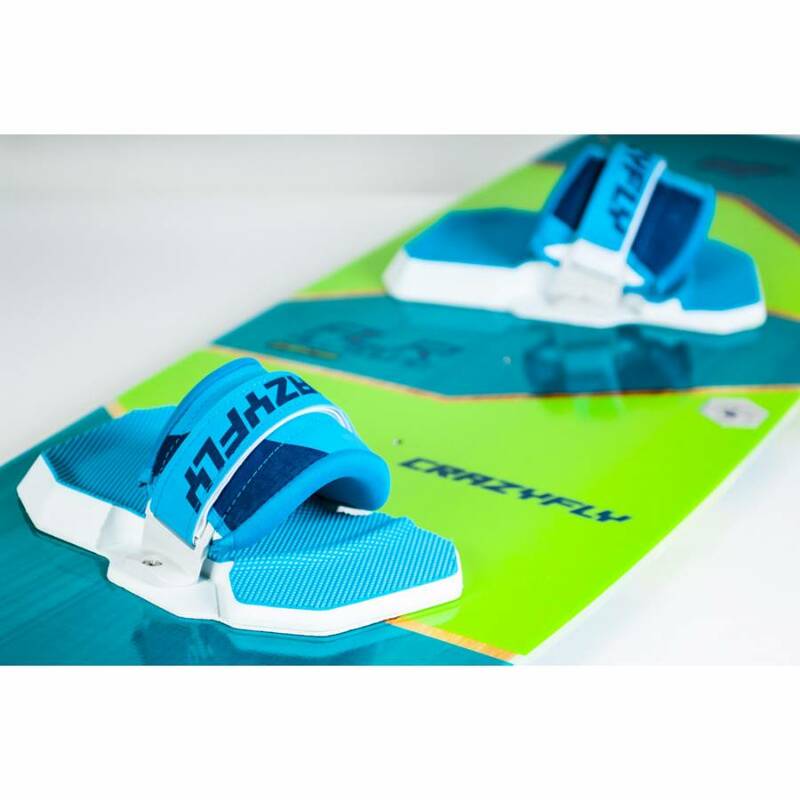 Allround Binding - The Allround Binding is very adjustable to accommodate all foot shapes and sizes while offering excellent comfort and board feel.